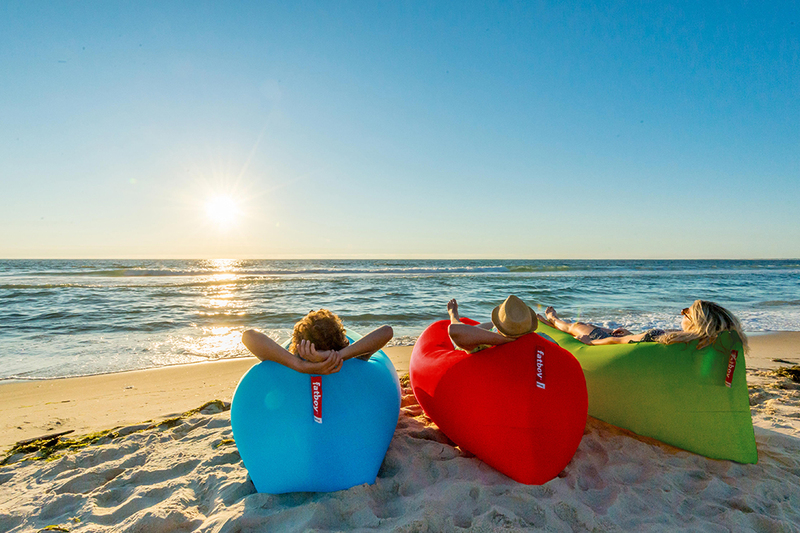 Lamzac® the original 2.0 is an air-filled bean bag that has no pump. 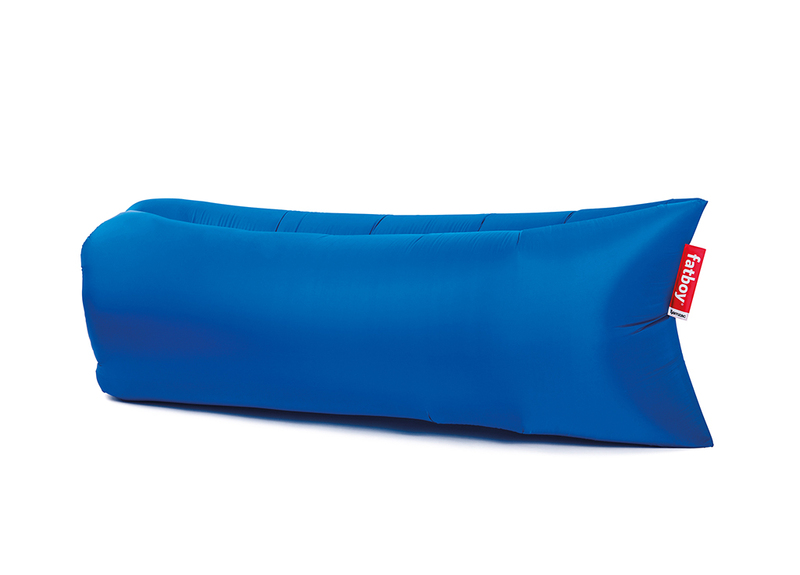 With the Lamzac® 2.0 you catch air with a simple wave-movement. It takes but a few seconds to fill. Big and comfortable to lounge in; when empty it forms a light, small package. 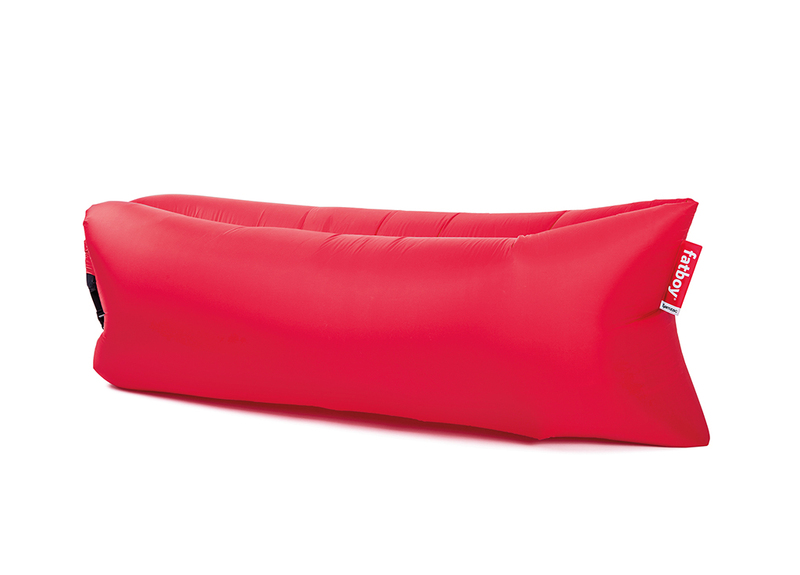 Thanks to the unique filling method and the strong, sustainable nylon riptop material (supports up to 200 kilos) the Lamzac® 2.0 can be used time and time again. The cuttings from this high-quality nylon riptop fabric with air and watertight coating are used for making the matching bag. Outdoor (lounge) furniture is often heavy and takes up a lot of space, while usual deck chairs or sunbeds are often not very portable. 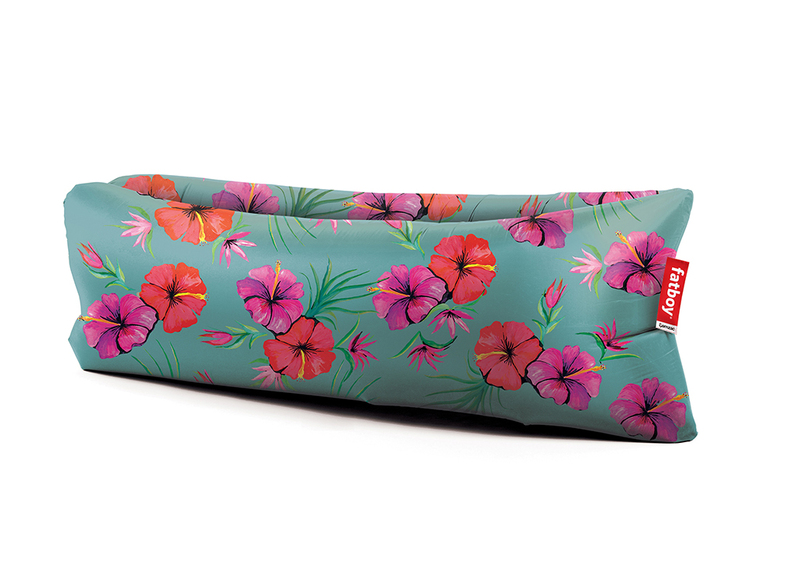 The Lamzac® 2.0 is a comfortable lounger that fits in your suitcase or beach bag, without heavy lifting. 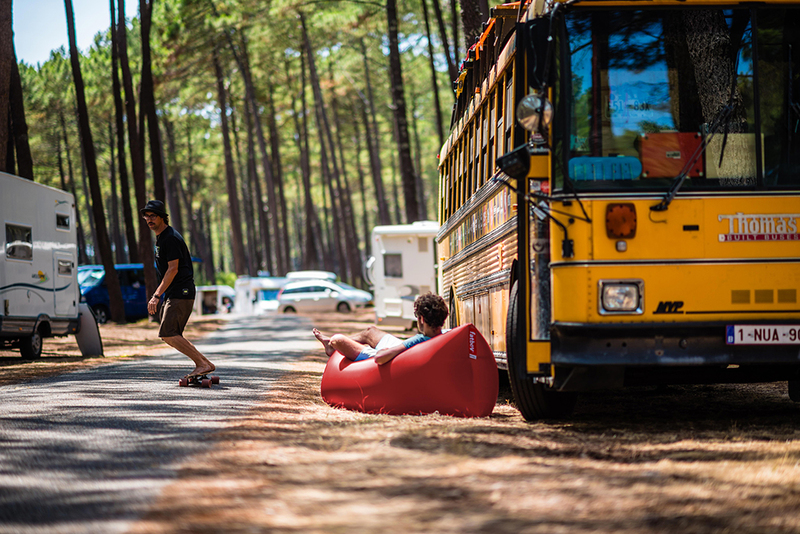 The committee considers the Lamzac® 2.0 an especially strong contender because of the deceptively simple and smart design.